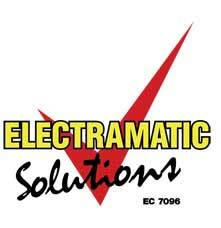 Dillon has been a valued member of the team here at Electramatic Solutions since 2012. 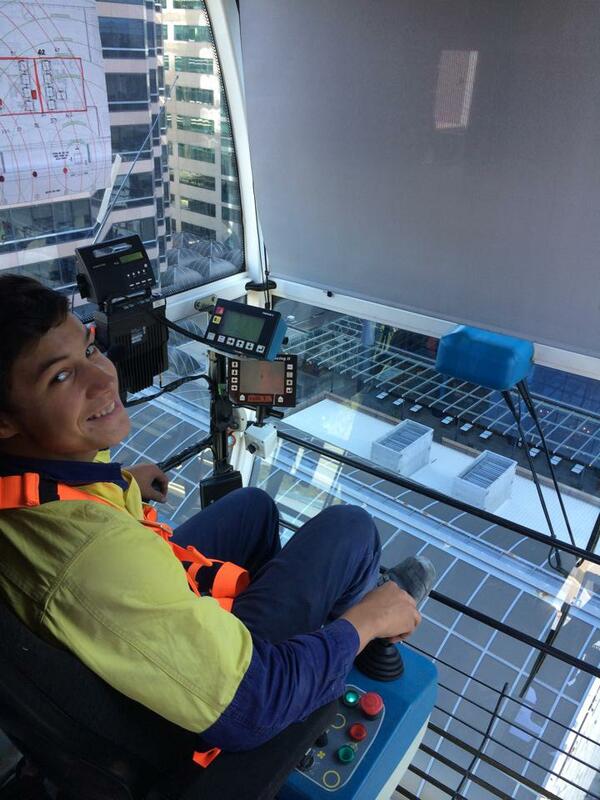 Dillon completed his trade training in 2016 with us and is now fully licensed as a tradie. Dillon has a very wide range of experience covering all fields of electrical installation, maintenance & fault finding.